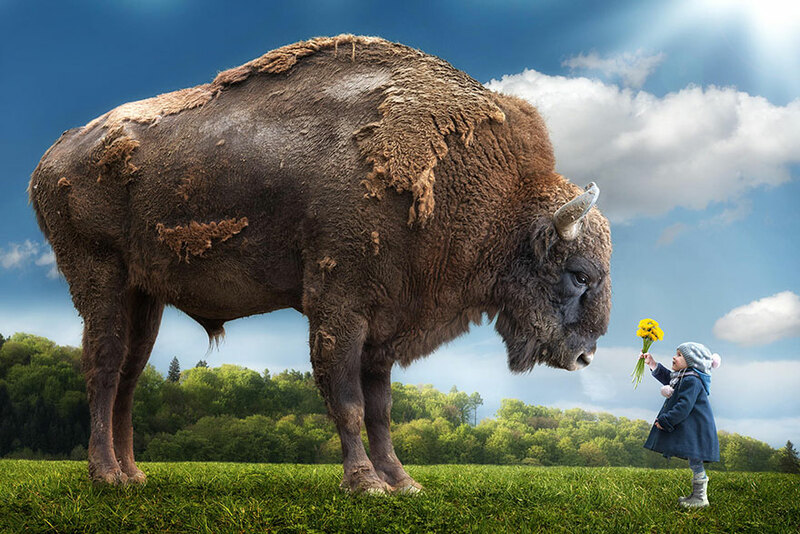 John Wilhelm is a 44-year-old IT Director at a Swiss university with a passion for photography and digital art. 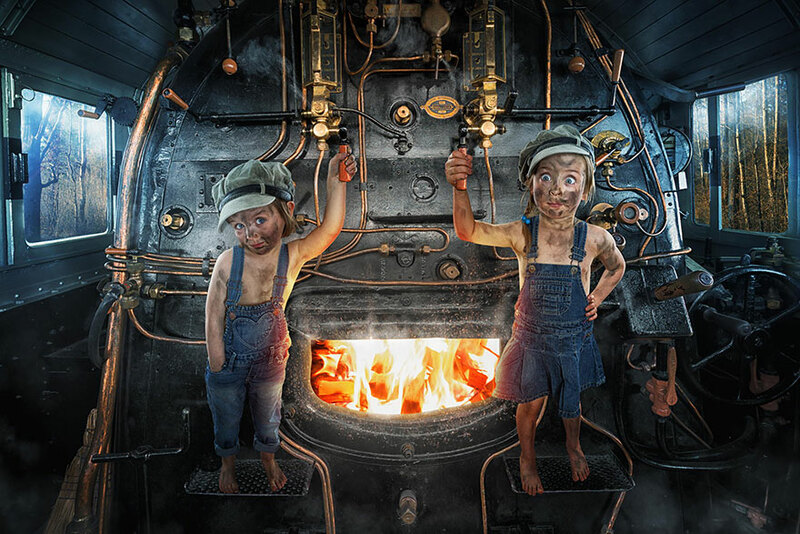 Some of his most wonderfully creative photo manipulations are of his girlfriend Judith and their three young daughters – Lou (5.5 years), Mila (2.8 years) and Yuna (6 months). John agreed to share his awesome work with Bored Panda and give us an interview. John‘s photos are surreal and eclectic. “I guess I watched just a little too much TV and played too many videogames when I was a kid,” he said, explaining his many sources of inspiration. 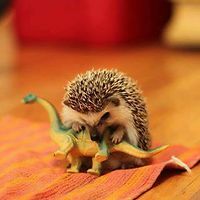 Although the photographs look like much fun, we all know that getting children to work with a photographer can sometimes be difficult. “I guess if you have a healthy emotional connection to your kids they can feel if something is really important for you and then they cooperate (and if they don’t there are still sweets and candies),” John told Bored Panda. Be sure to read between the photos for more of John’s interview with Bored Panda! 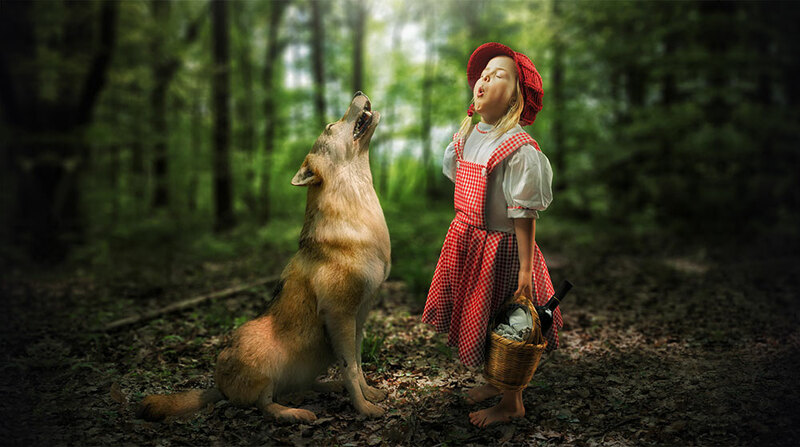 And if you like his work, check out these photos by creative dad Jason Lee. 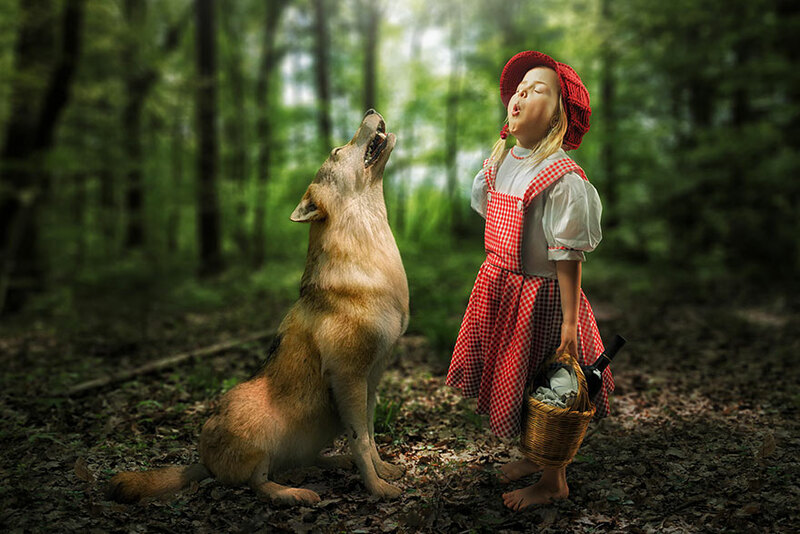 Once again, we’d like to thank John Wilhelm for sharing his light-spirited work with us and agreeing to answer our questions. Where can I learn how to do that?